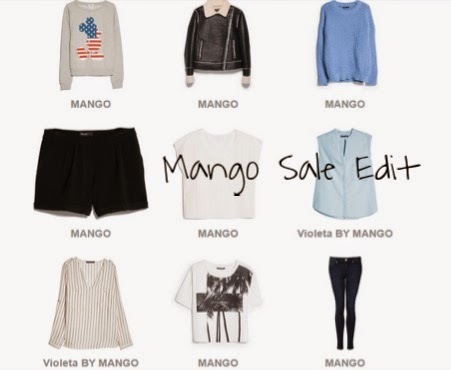 Here are my best picks from the Mango Sale! I always find Mango slightly better quality than H&M but it's not widely available and there is only a small selection available at our local John Lewis. When you look on their website they have a huge selection at extremely affordable price. I am always looking on their website for sale pieces. Since these are sale items they won't be around for long, click on the item you like and it will take you to the site. I heart Mango. Verging on obsessive with it at the moment! I know...it was sold out the day after my post went up! Ah def with converse, I know they have another similar mickey sweater on sale but its more expensive.